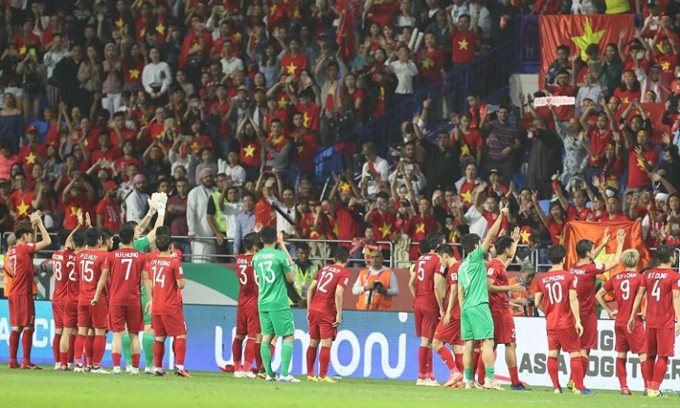 The Asian media has been enormously impressed by Vietnam’s performance in the Asian Cup despite their quarterfinal loss. Korean newspaper Chosun Ilbo said: "Park’s team caused great surprise when they threatened Japan with dangerous shots. They almost scored in the 37th minute. Vietnam played with more energy and dedication than Japan, although they are 50 places lower in the FIFA rankings." Fox Sports wrote: "Many, fans and pundits alike, thought the four-time champions Japan had too much quality for the Golden Dragons. 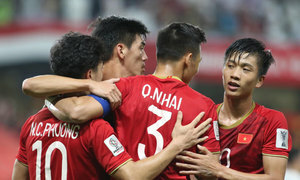 But 60-year-old Park proved in the first 45 minutes that when you have a group of willing workers like the Vietnam national team, any top-quality opposition can be given a hard time. "Well done Vietnam for making the whole of ASEAN proud!" 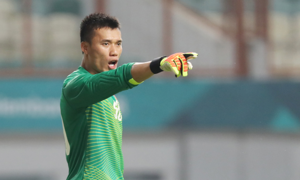 Sports website Goal praised goalkeeper Dang Van Lam’s performance in the match. 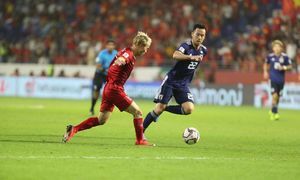 "Japan’s strikers were frustrated by Dang Van Lam’s excellence. They could only make a difference in this tight game thanks to the penalty in minute 57." India’s Sportskeeda said: "Outsider Vietnam made the knockout stage only as the final, fourth-best third-placed team from the group stages and knocked out Jordan in a penalty shootout in the round of 16. 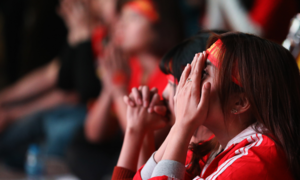 In the quarterfinal, they continued to cause lots of trouble for Japan." 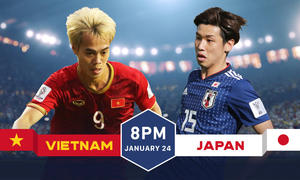 Thailand’s Siam Sport said, "Vietnam played very well against Japan." 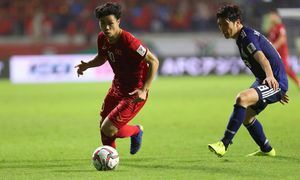 Korean daily JoongAng was full of praise for Vietnamese striker Nguyen Cong Phuong, who made the Japanese defense sweat. "The game was so intense. Japan dominated possession but didn’t create many chances. On the other hand, the only center forward of Vietnam, Nguyen Cong Phuong, showed his sharpness. 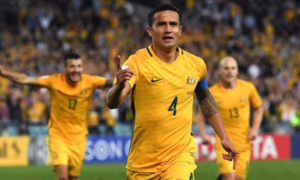 He constantly put Japan’s defense in danger with his speed and dribbling skill."